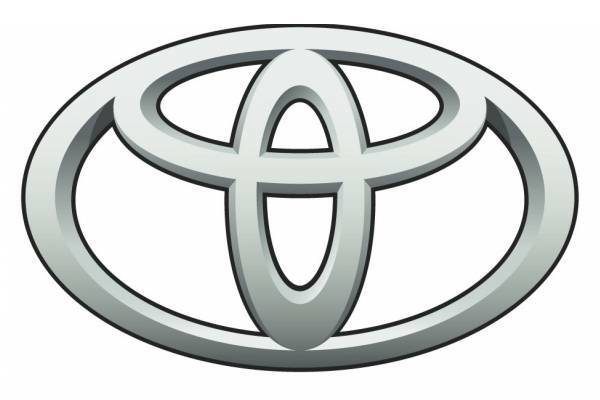 Japanese car manufacturer Toyota has issued a product recall concerning some 550,000 Toyota and Lexus vehicles—420,000 of which are in the United States—in light of potential problem connected to their steering. According to Toyota, the problem is rooted in the crankshaft pulley’s outer ring assembly, which can become misaligned with the inner ring, thereby causing a notably different engine noise and illuminating a corresponding dashboard warning light. If left unattended, the alignment defect can then cause the belt for the power-steering pump to detach from the pulley, at which point drivers may suddenly find it hard to turn the steering wheel. The U.S. recall covers the 2004 Avalon, 2004 ES330, 2004-2005 Camry, 2004-2005 Highlander, 2004-2005 Sienna, 2004-2005 RX330, 2006 Highlander HV, and 2006 RX400h.